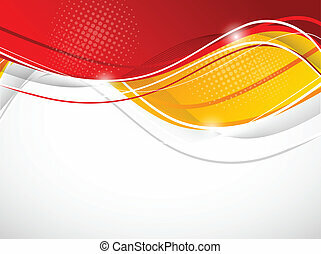 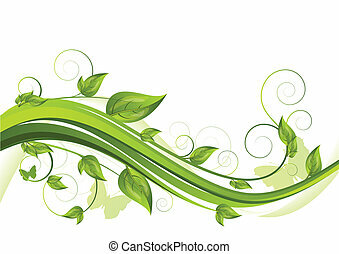 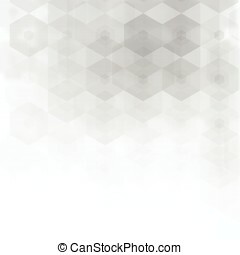 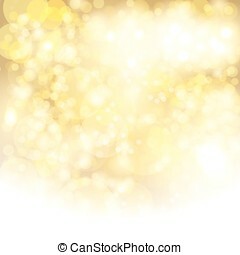 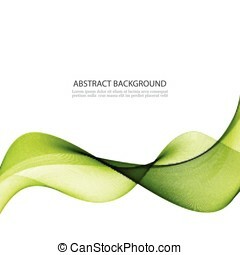 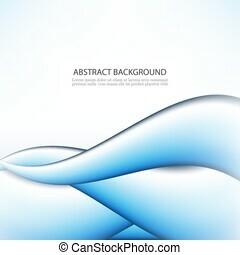 Abstract wavy background. 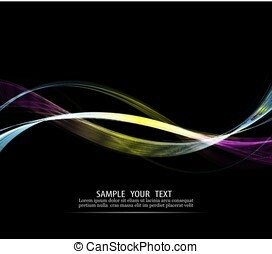 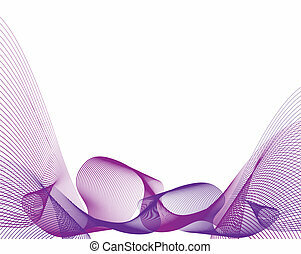 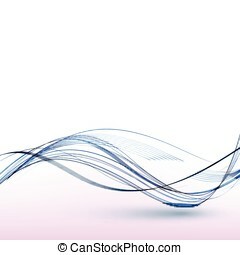 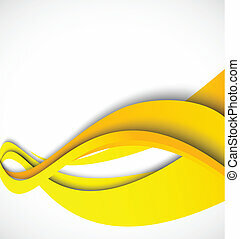 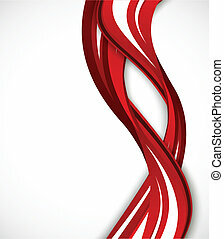 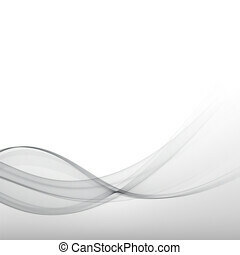 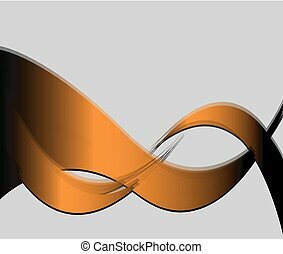 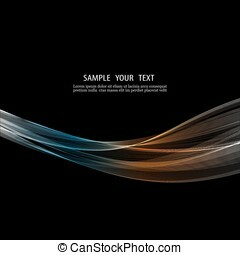 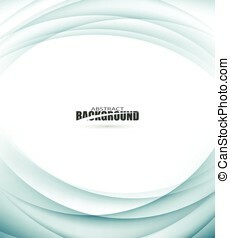 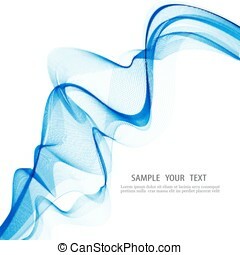 Abstract waves and lines on a black background vector illustration. 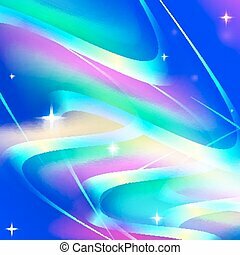 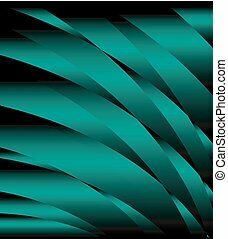 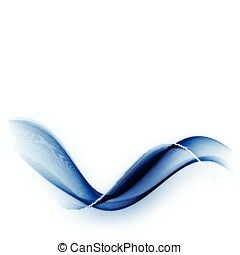 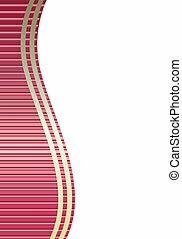 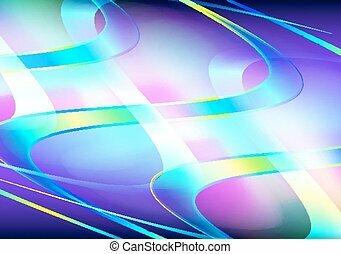 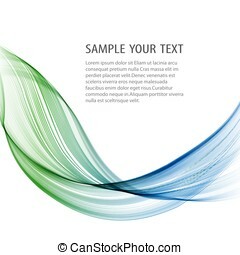 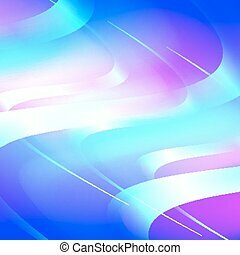 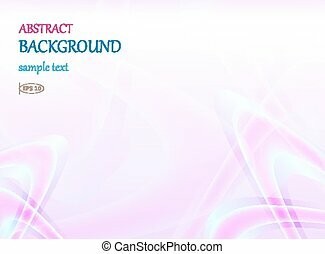 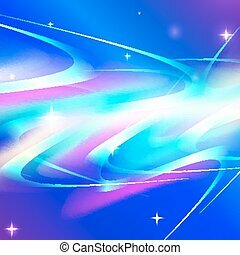 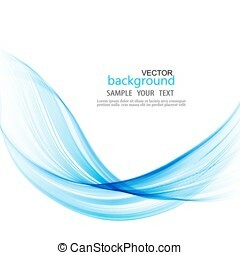 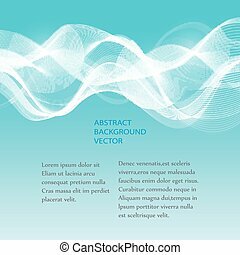 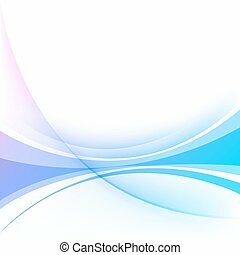 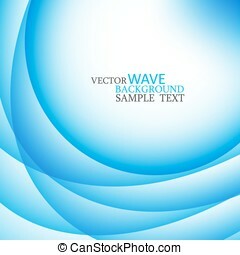 Abstract blue wavy lines Colorful vector background.